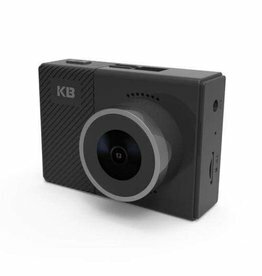 The kaiser baas R60 Dash Cam features a front and back camera so that you don’t miss a moment on the road. 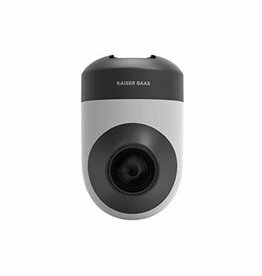 With this Kaiser Baas R50 dashcam, you can keep a record of all of the incidents on the roads you travel, while still maintaining your safety as you drive. 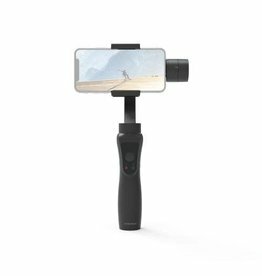 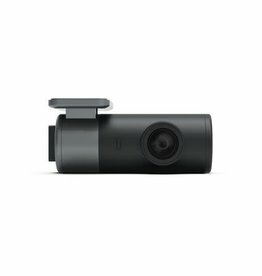 This fully featured dash cam lets you record while you’re driving in 1080p high definition, with a 170 degree viewing angle – ensuring that you’ll never miss any detail.